Sanofi’s is to pay back money to the Philippines government for unused doses of its Dengue fever vaccine, after serious safety concerns halted its use. Dengvaxia is the first vaccine of its kind, and analysts had tipped it to generate blockbuster revenues for Sanofi. Around 830,000 children in the Phillipines have received Dengvaxia, but the programme has now been suspended because of the safety warning, prompting a national scandal over the government’s handling of the scheme and allegations of corruption. 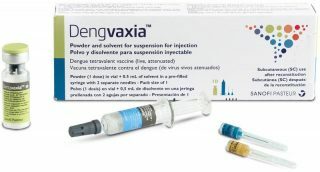 The World Health Organization late last year recommended Dengvaxia should only be given to previously infected individuals – a restriction that undermines the rationale of vaccination. In a statement, Sanofi Pasteur said it had agreed with the Philippine Department of Health’s request for reimbursement for unused vaccine doses. Sanofi did not give details about the number of doses affected, but press reports suggest that the payment will be around a billion Philippine Pesos ($19.73 million). 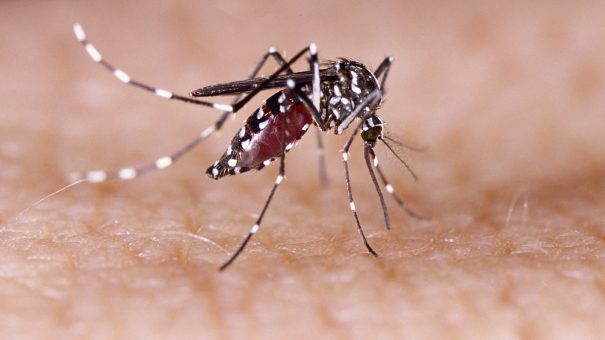 Sanofi’s misfortune could be Takeda’s gain, as it has its own dengue vaccine in development. Currently in phase 3, its TAK-003 has shown sustained antibody responses in patients, regardless of previous exposure and regardless of the strain of the disease involved.